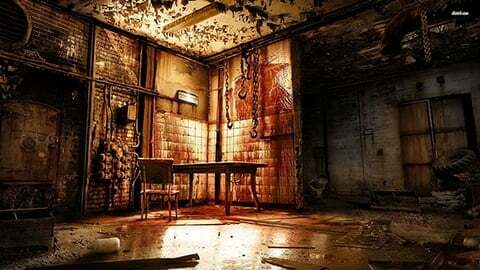 Pig slaughterhouse is arguably the most terrifying place on earth. 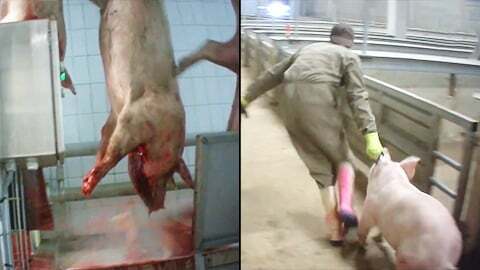 Just watch what happens inside the largest pig slaughterhouse in Belgium. Can we even start to imagine what the pigs are feeling? 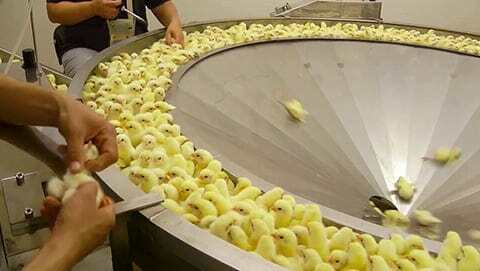 Belgian citizens and indeed most Europeans, are under the impression that the meat industry in Europe is heavily regulated and that the animals are being treated "humanely". However, this could not be further from the truth. 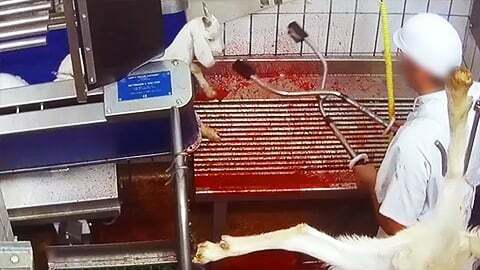 The meat industry tortures billions of animals all over the world, and Europe is of course of no exception. 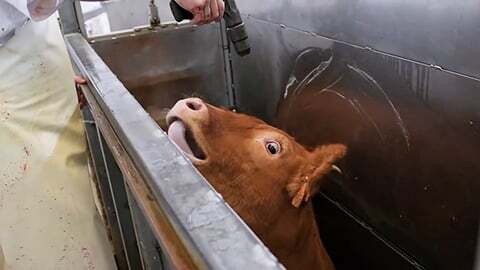 In this video, captured at a pig slaughterhouse by Animal Rights International, we can see how conscious pigs are being boiled alive. This happens because many animals are not stunned according to procedures, mainly due to time constraints. Animal Rights International is a nonprofit foundation registered in the Netherlands and Belgium. The foundation was founded in 2009 and is dedicated to defend the rights of animals. Animal Rights International conducts undercover investigations, research, as well as life-saving animal liberation actions.